"After many years of marital bliss, tension enters the Kent household." thanks for posting! 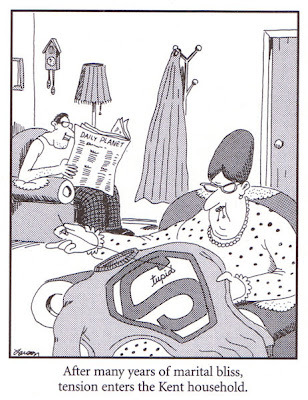 i love the far side.